Have you ever wondered if your company’s IT service desk software could be used for things other than solving IT problems? If so, you’re not alone. Companies of all types and sizes are figuring out that service desk software can be customized for use in many other departments. 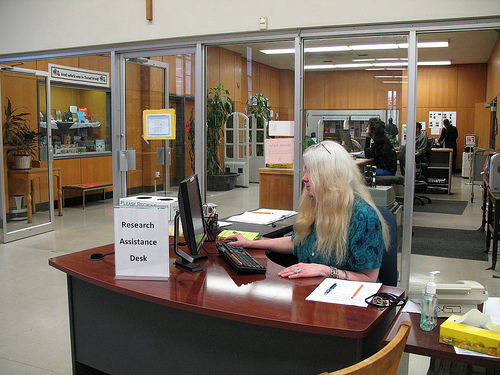 On college campuses, a help desk system can be used to request special library services. When other departments adopt a “help ticket” process for solving problems or making requests, people are often already familiar with the procedure from having used the software for solving IT problems. It’s easy to get employees up to speed on using this type of software for a range of service problems. Here are five atypical — but effective — uses you can put your IT service desk software to. Human resource departments, in many cases, already use their company’s IT service desk to request hardware and software for new employees. They may also use it to create or delete employee network accounts. But there are many other ways HR can make use of service desk software. For example, if your company regularly contracts with freelancers, qualified employees could use the system to request the services of a freelancer by filling in information such as the type of job to be done, or the number of days or hours of freelance services needed. At year’s end, or whenever employees need to make adjustments to their health insurance enrollment, they could do so using the HR help desk system. Facilities management is a natural extension of the IT service desk model. With service desk software in use by facilities managers, users can do things like report an air conditioning failure in a particular department, electrical outlets that don’t work, or PBX phone lines that need to be moved. By submitting a “help desk” ticket for facilities management tasks, users can be certain that their requests are received and can track progress, which can make it easier to make short-term plans. The payroll department can improve efficiency by using help desk software that has been set up for payroll-oriented tasks. A new employee or an employee who has just had a child could log into the system and complete and submit a new W4 form. Department heads can request overtime for employees involved in big projects, and employees can use the system to find out the charging codes for their time records when they work on different projects. 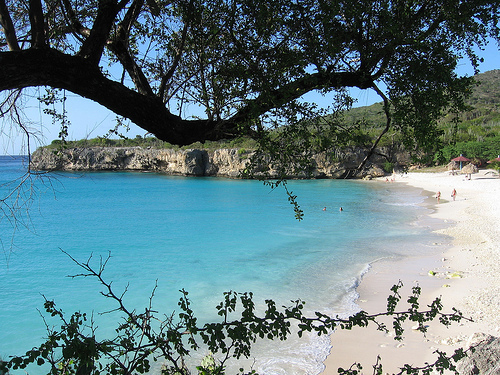 Knowing you have those vacation days nailed down can help you through a dreary winter. A help desk system can be used for efficient booking of vacation or other leave time. With an automated system, employees can easily check dates they want to take vacation and see if those dates are available. HR can keep track of these records to ensure that there is adequate staffing in place at all times. In some companies, this system can be used to swap shifts or to request specific shifts. Employees who travel regularly can use a help desk application designed for submission of travel records and requests for travel reimbursement. They may be able to submit electronic receipts when claiming expenses. With a help desk system in place for expense claims, employees can log into the system and find out the status of their request or find out if there is other documentation they need to submit. When you have IT service desk software that is both powerful and versatile, there is really no limit to the number of ways it can be used. Imagine being able to log into the food services help desk and request a small dining room in the company cafeteria for out of town business guests. Or suppose your employee badge goes through the wash and the magnetic stripe no longer works. You could submit a request for a new one to corporate security or HR. With top service desk software like SAManage, the uses for help desk software are really only limited by your imagination. Companies everywhere are discovering how useful the help desk model can be beyond the IT department, so expect to see help desk services being used in increasingly novel ways in coming years.